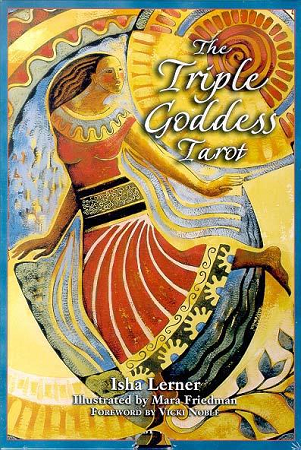 TRIPLE GODDESS TAROT is based on the divine feminine that utilizes the power of chakra healing and archetypal consciousness to restore vital life-source energy. 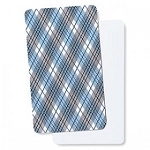 Created by the author of the bestselling Inner Child Cards, this deck offers a system to individuals who are ready to engage with the healing power centers of the body. The deck includes 33 full-color cards - 22 major arcana, plus 4 new Goddess images and 7 chakra cards - and a 240-page book with 40 b/w illustrations.